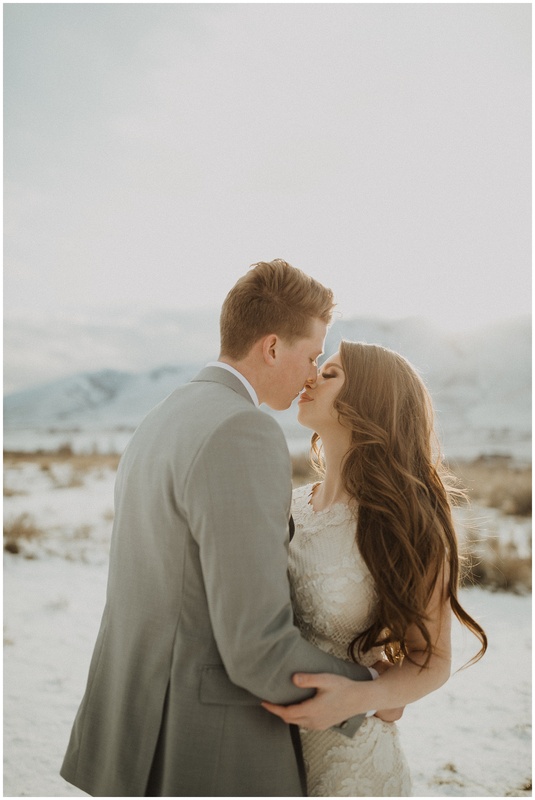 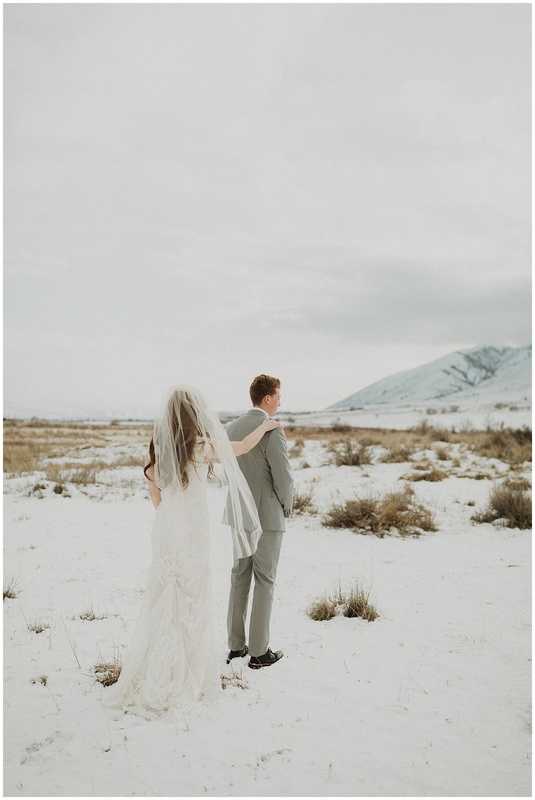 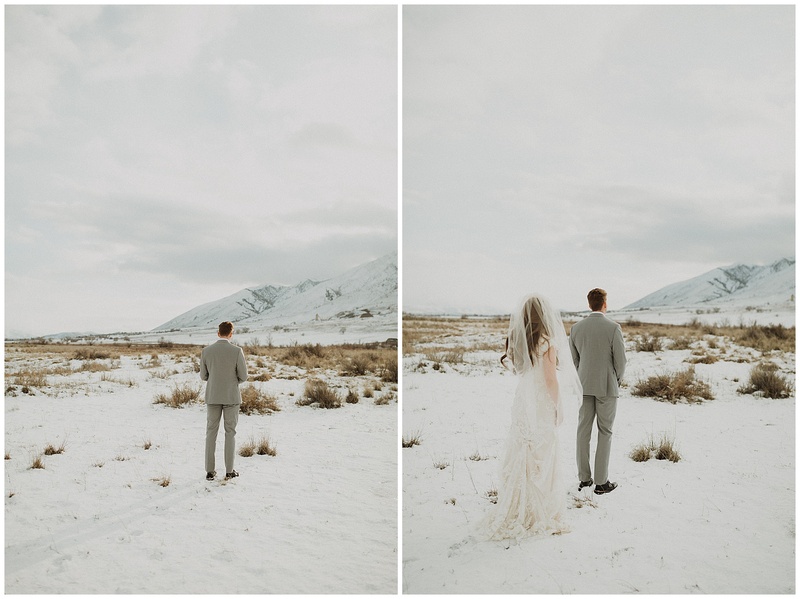 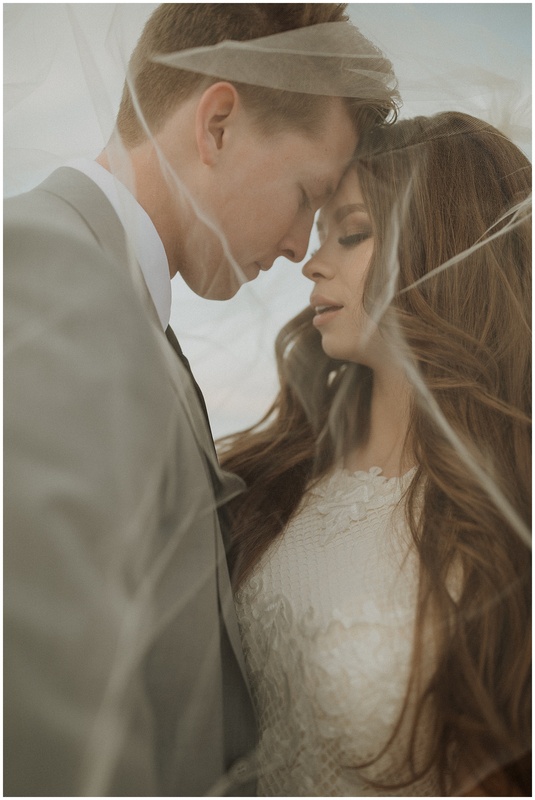 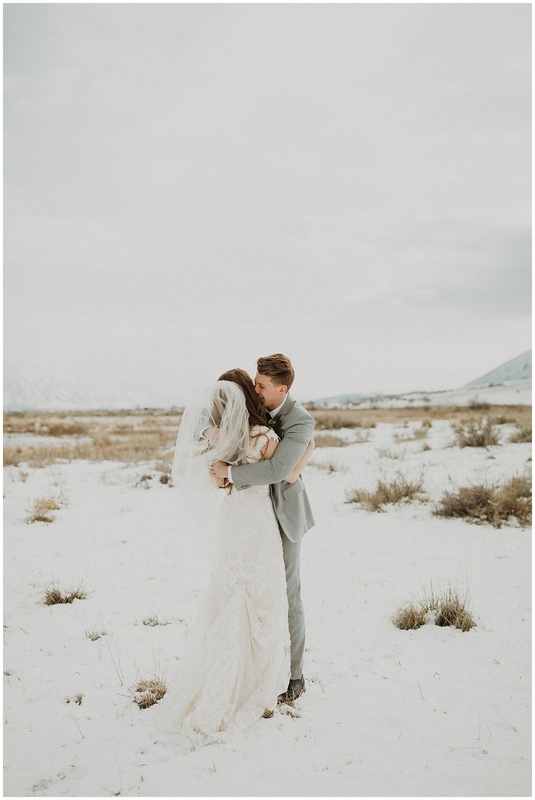 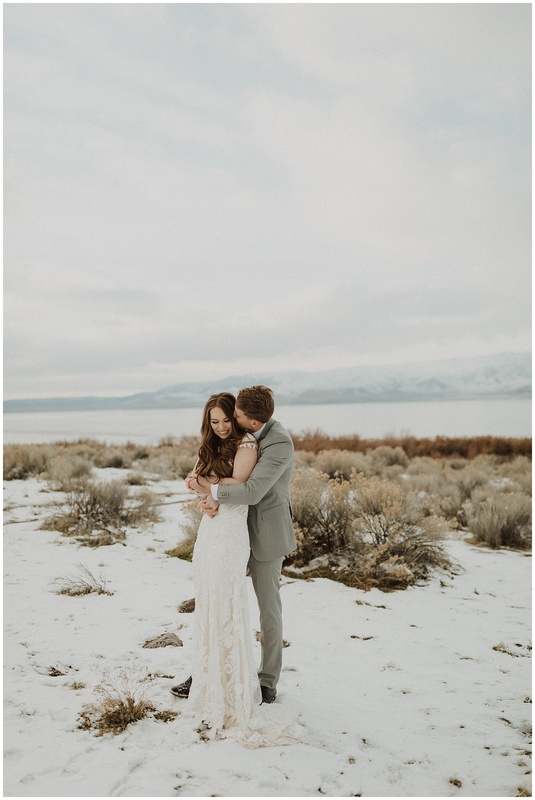 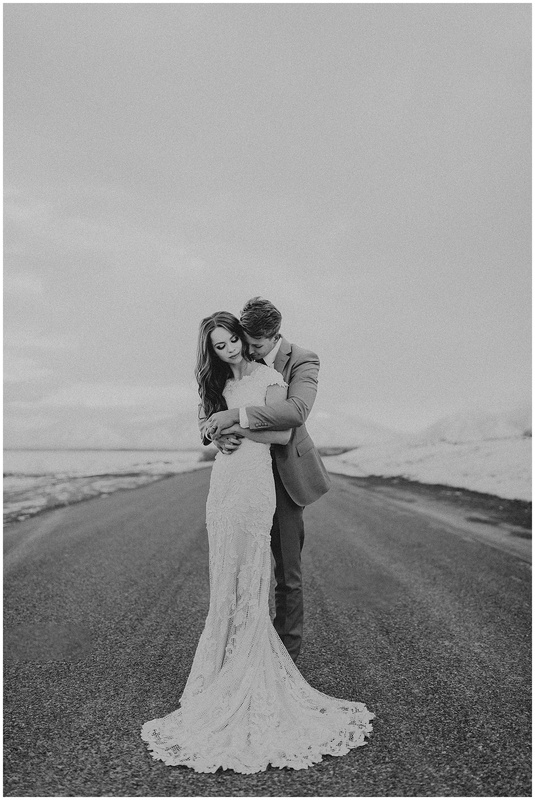 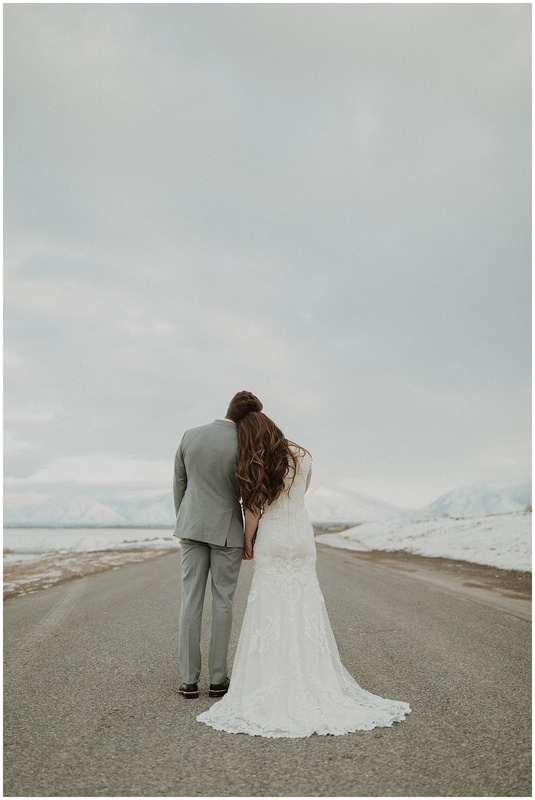 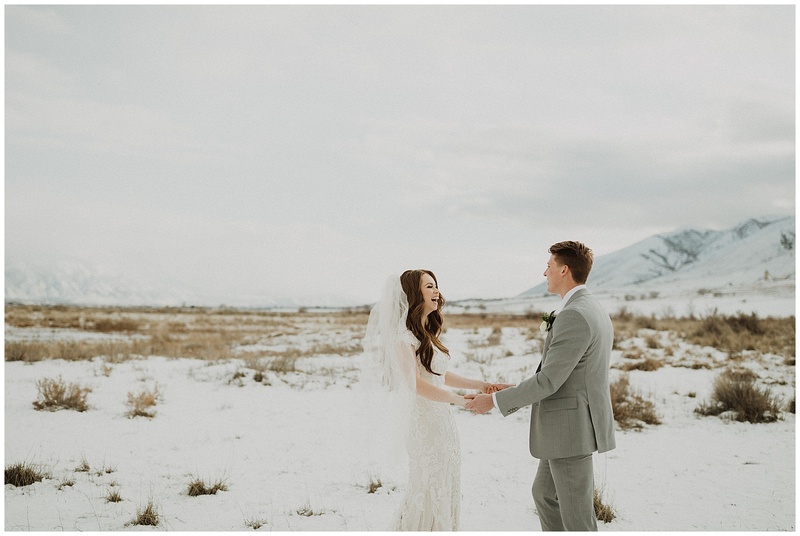 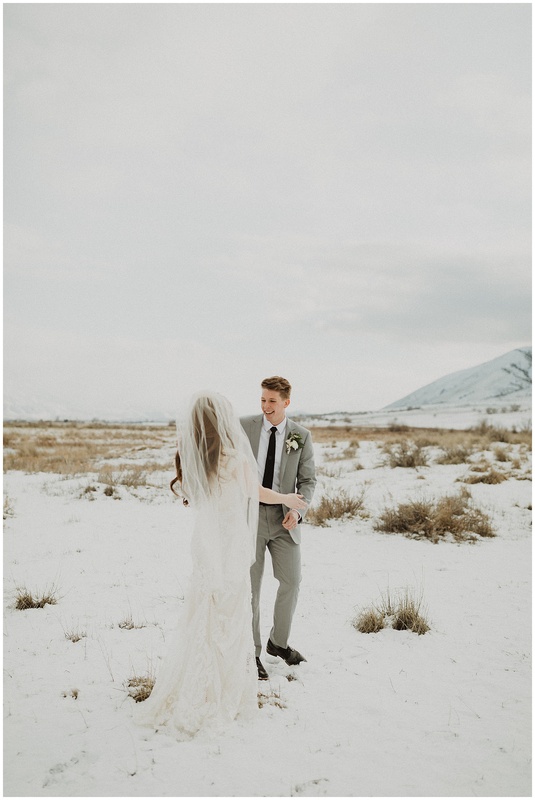 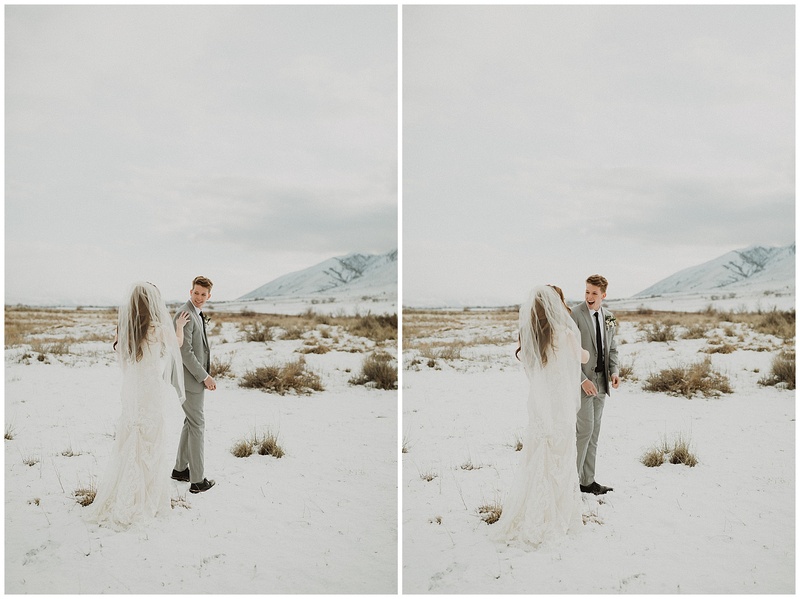 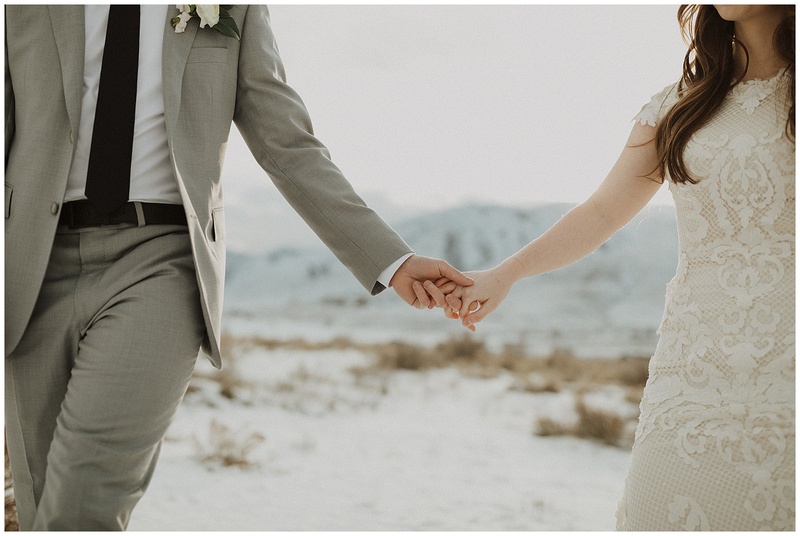 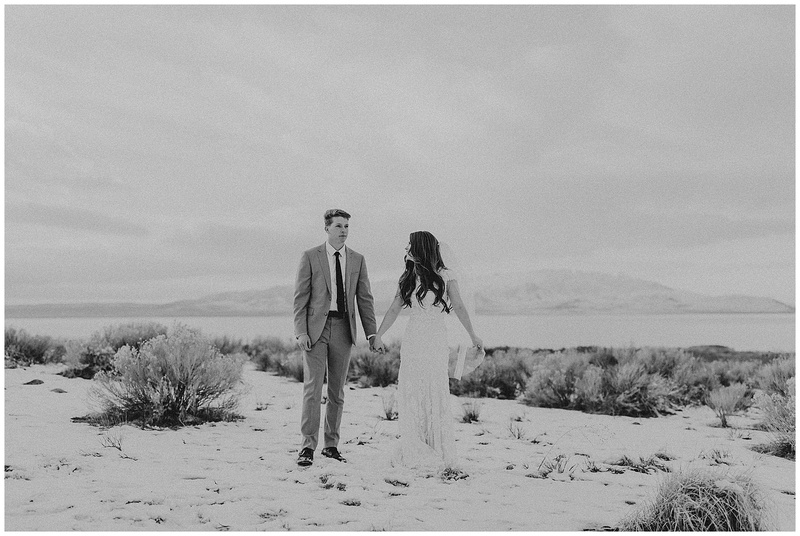 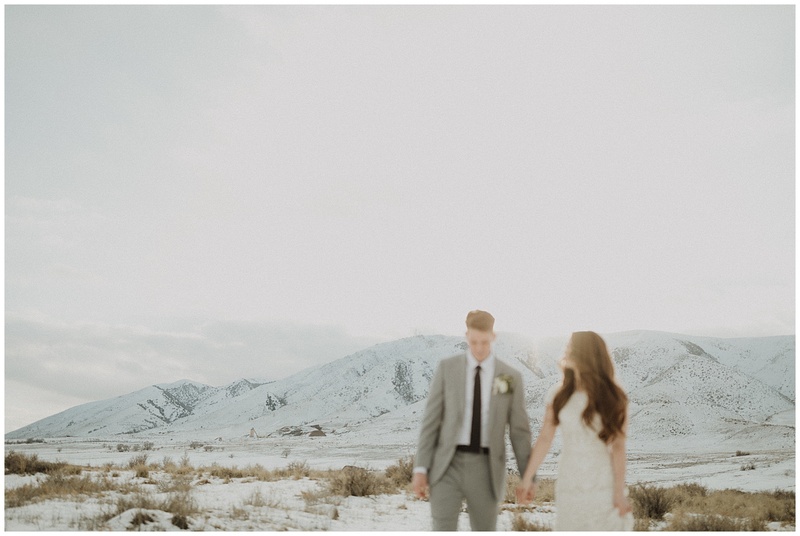 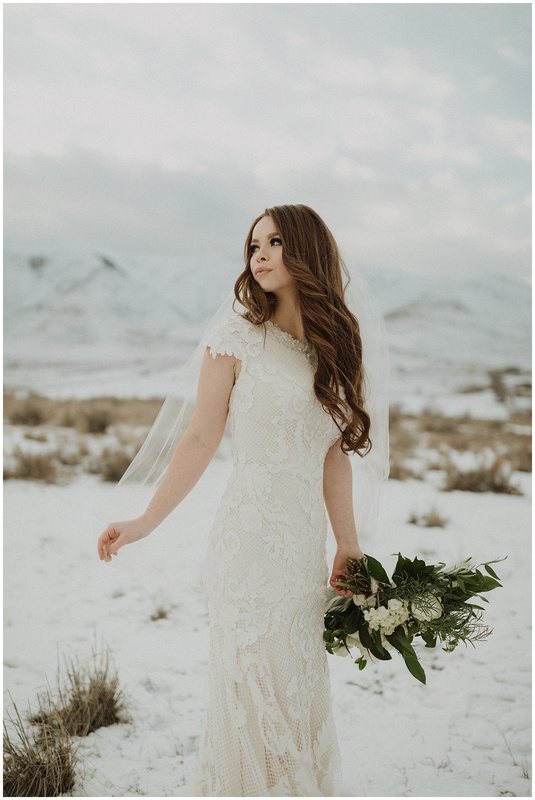 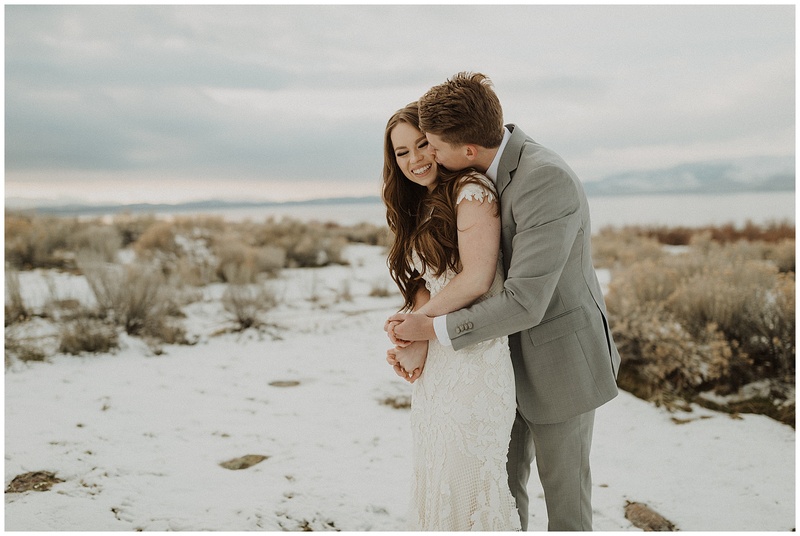 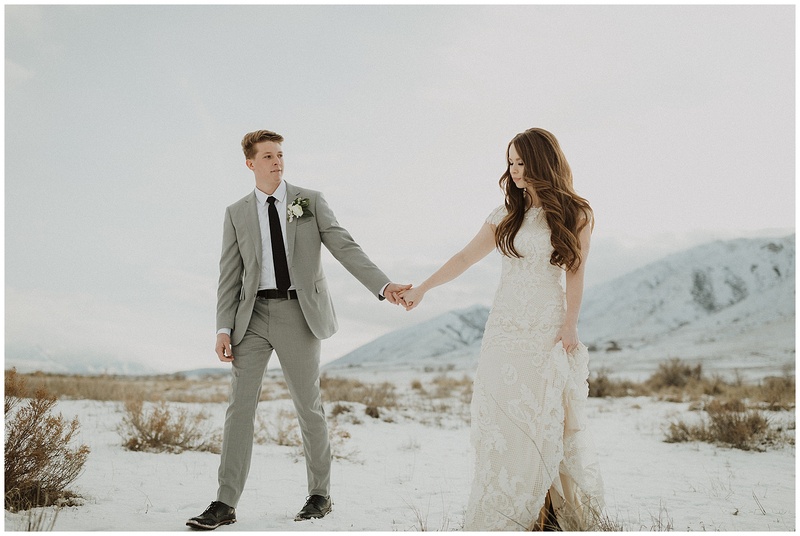 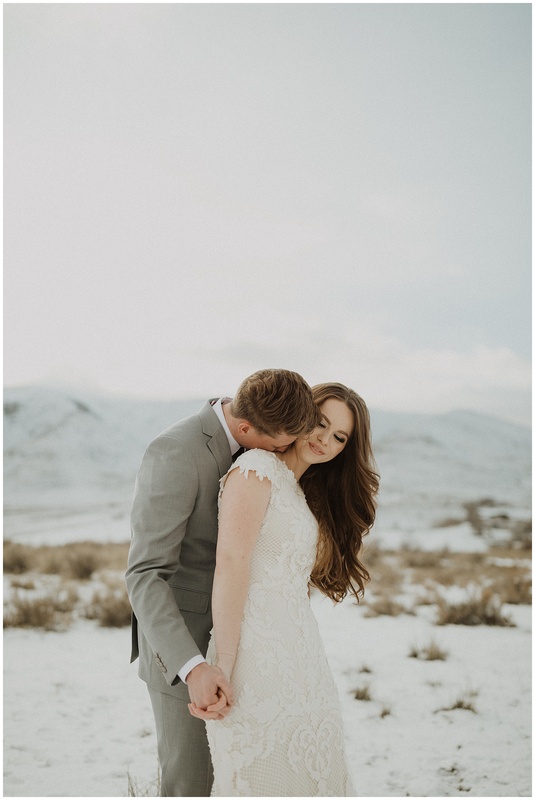 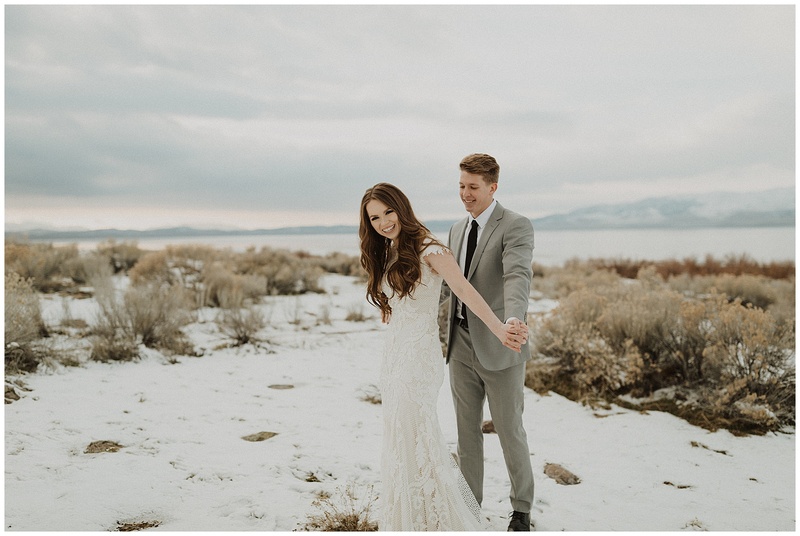 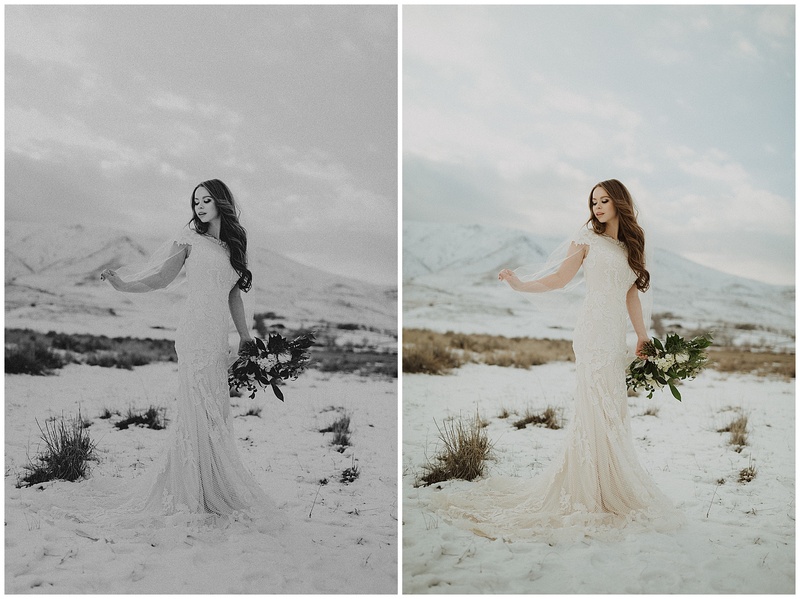 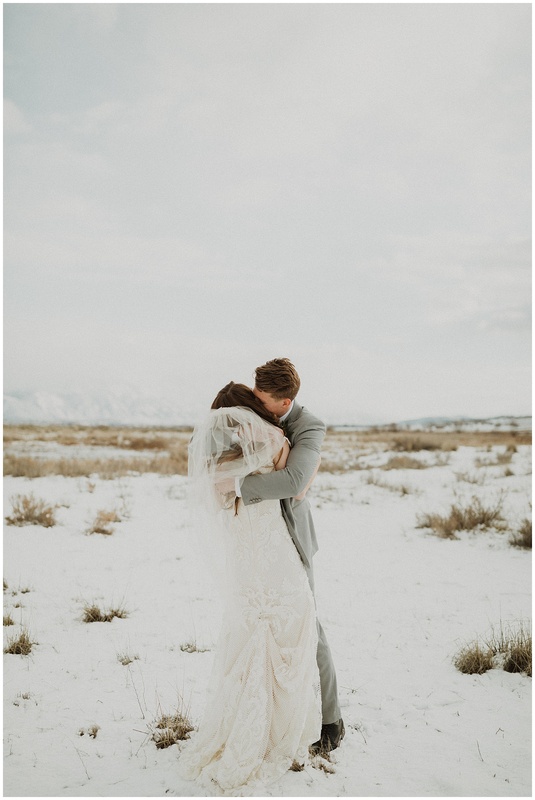 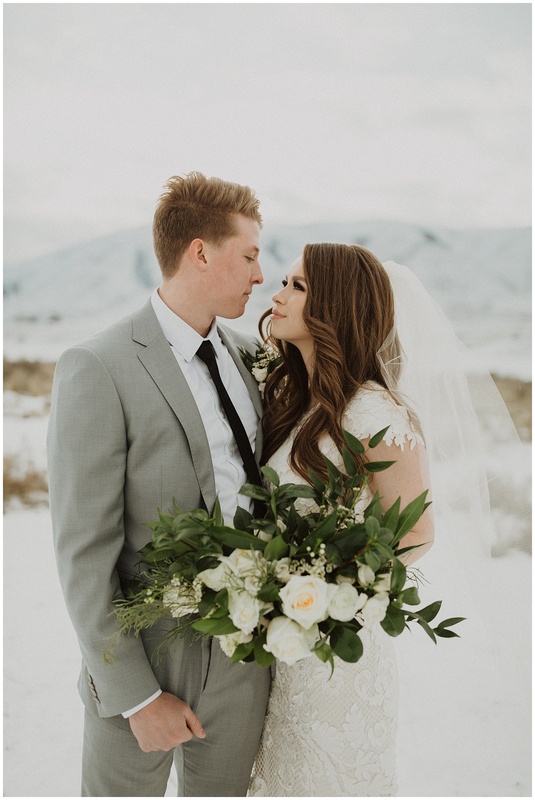 These two got married in California but wanted to do their bridals in the snow! 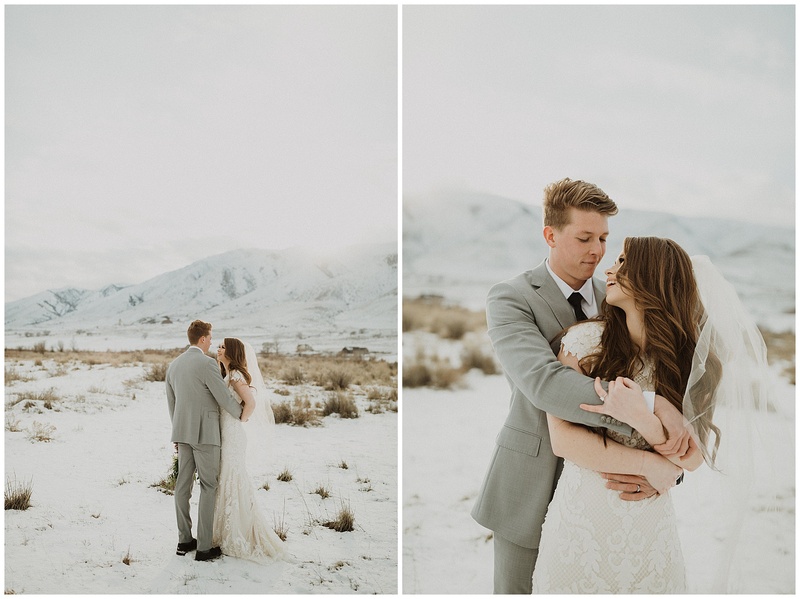 They didn’t complain about the cold once and just had the cutest first look. 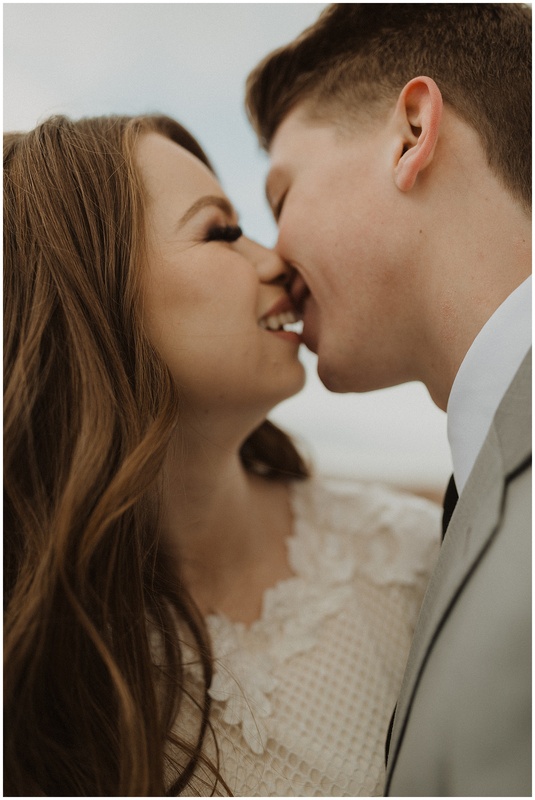 One of my favorite things about being a wedding photographer is getting to know people’s love stories. 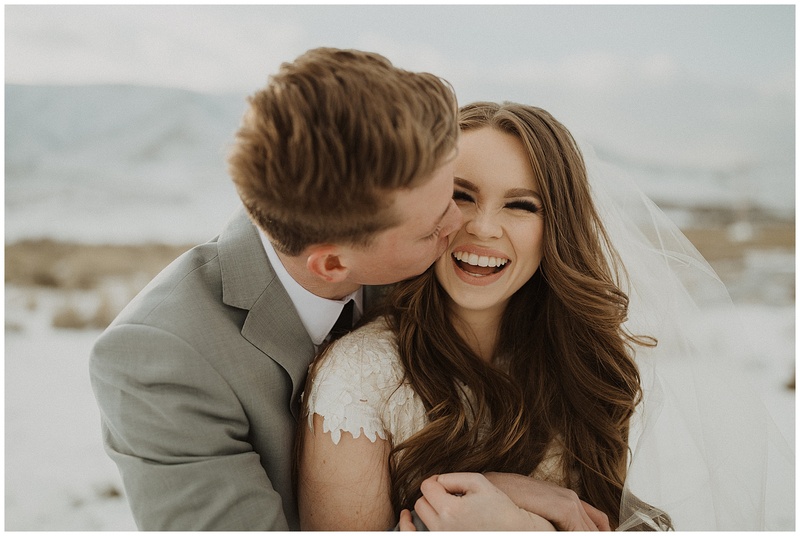 They met on a whim in their college dorms, nothing says true love like throwing a water balloon at your futures wife’s window. 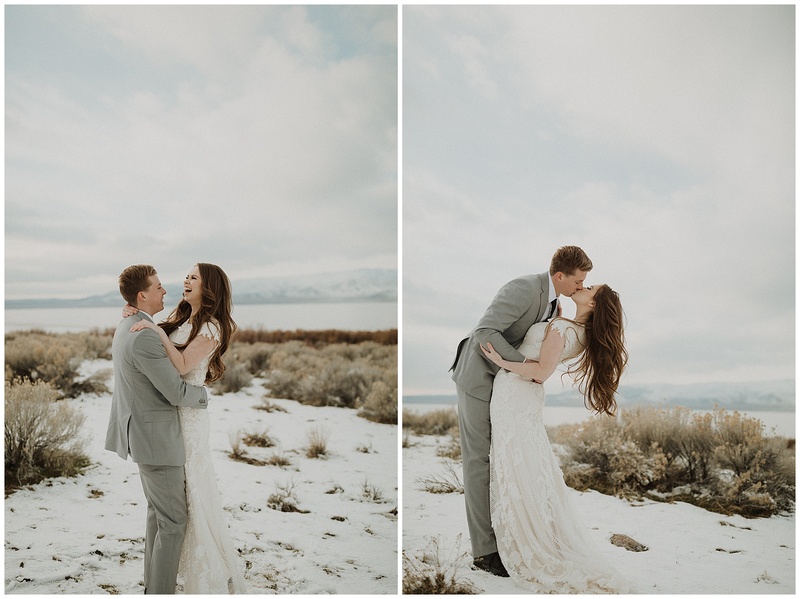 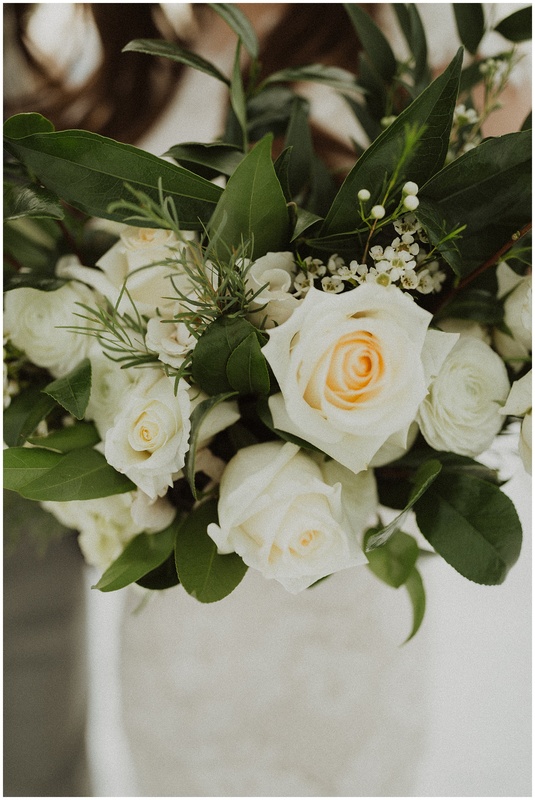  I’m so grateful I was able to be a part of their bridals and wedding day.